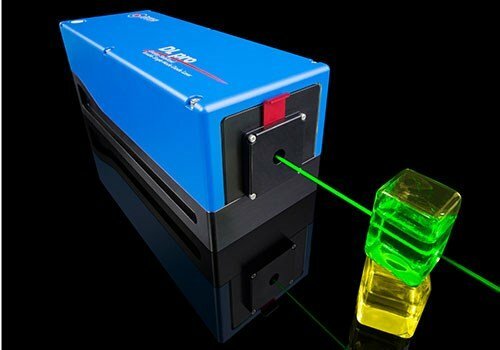 Tunable diode laser. Mechanical design allows for both easy operation and extreme stability at the same time. It offers high output powers, and optimized mode-hop-free tuning with a perfectly positioned virtual pivot point for the grating movement. Comfortable and intuitive user interface. DLC TA SHG Pro - TOPTICA Photonics Inc. 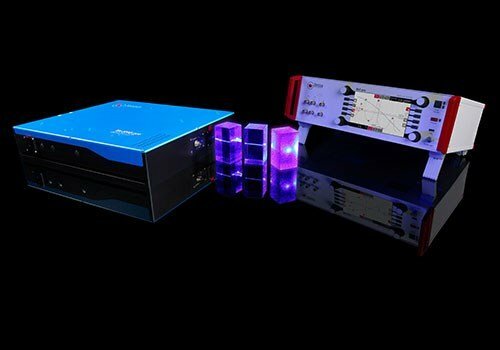 When you click "Send Request", we will send the contact details you supply to TOPTICA Photonics Inc. so they may respond to your inquiry directly.